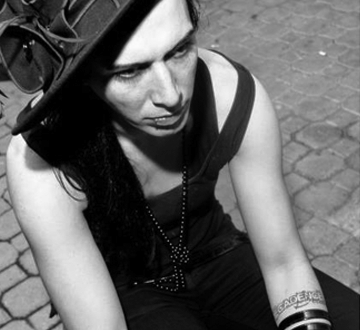 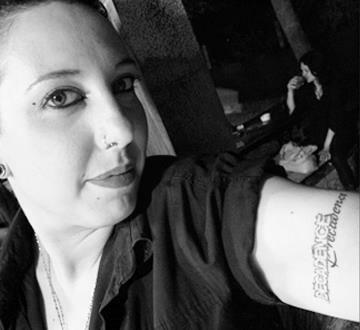 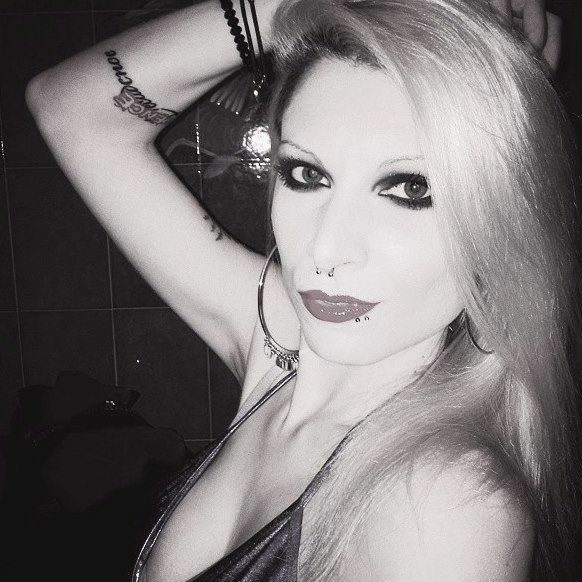 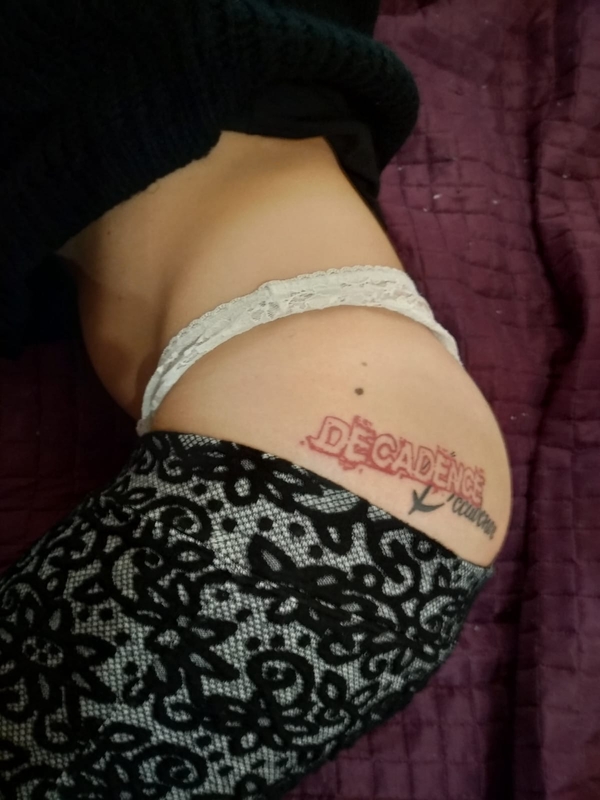 “In twenty years, we will meet at the supermarket and it does not matter if time will have changed our bodies and our faces, we’ll recognize the tattoo”. 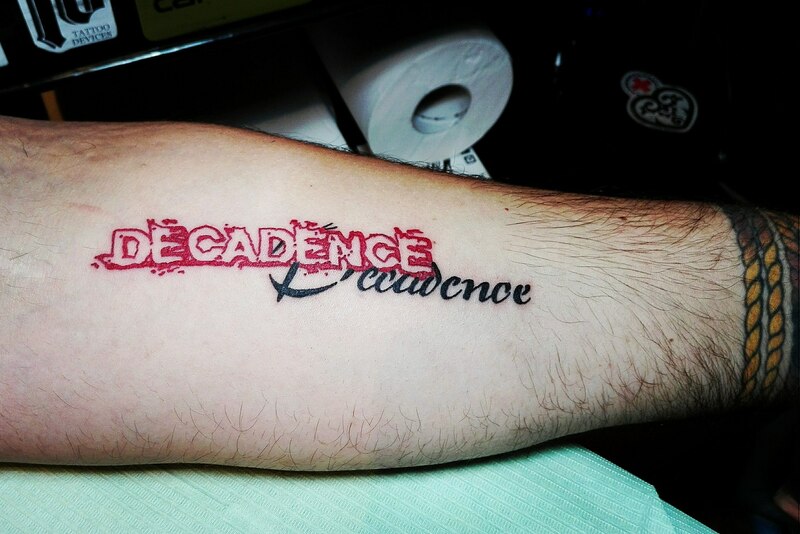 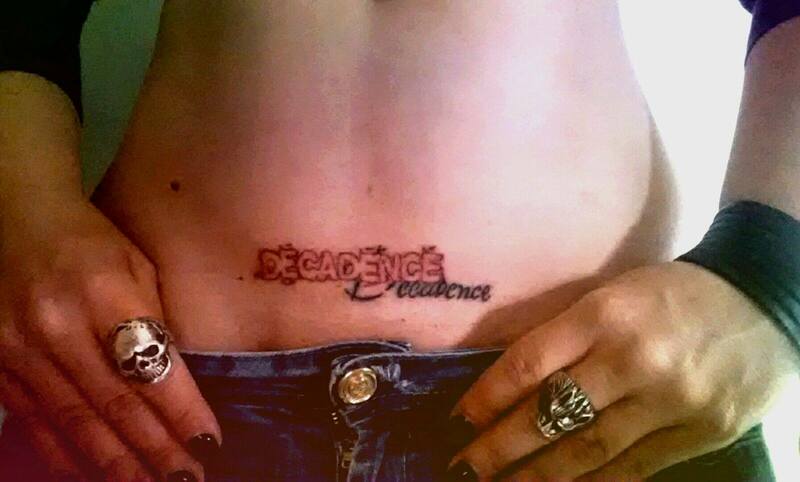 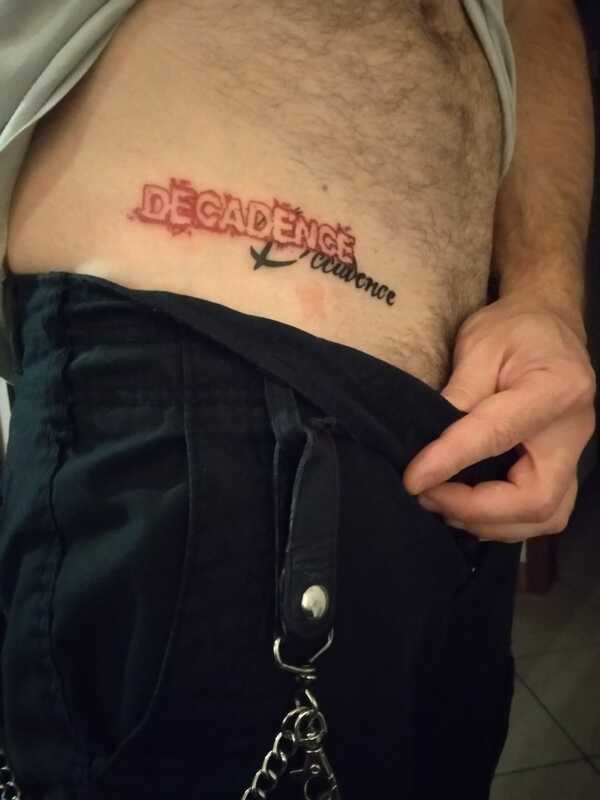 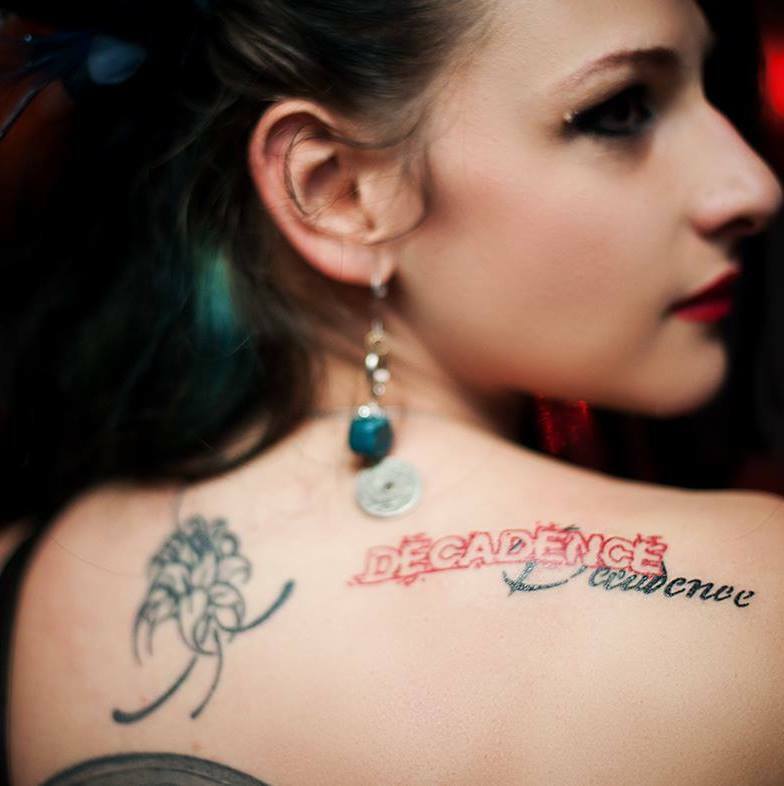 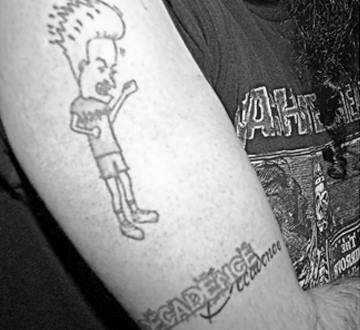 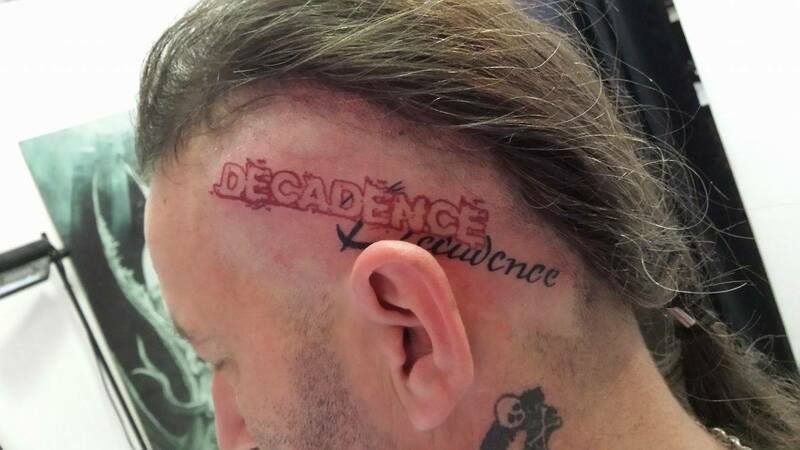 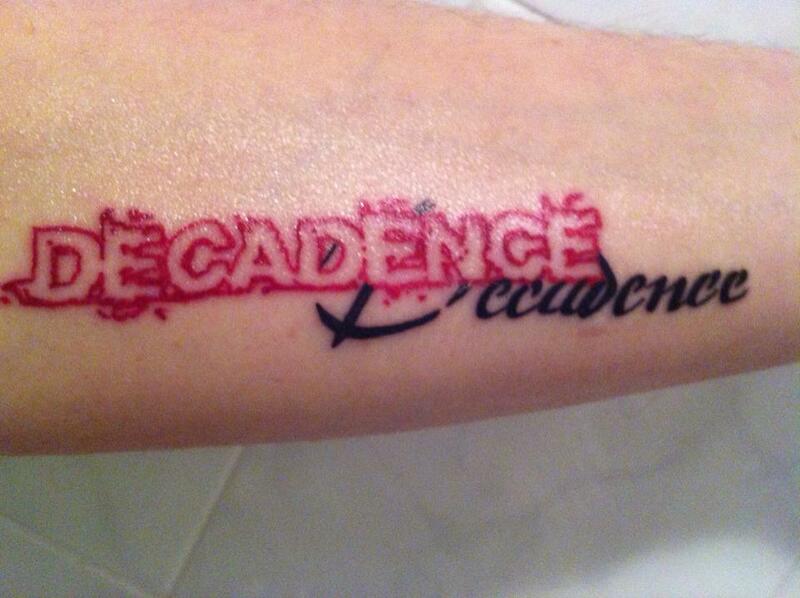 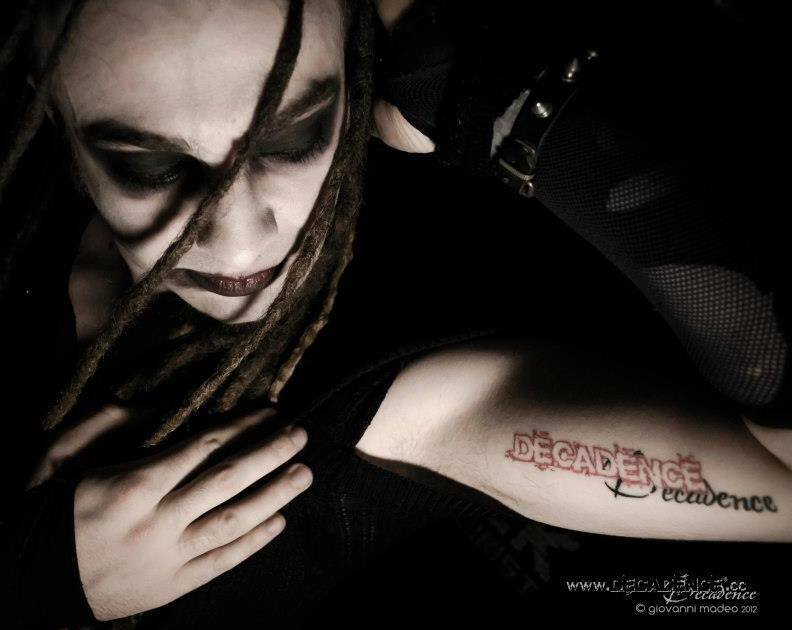 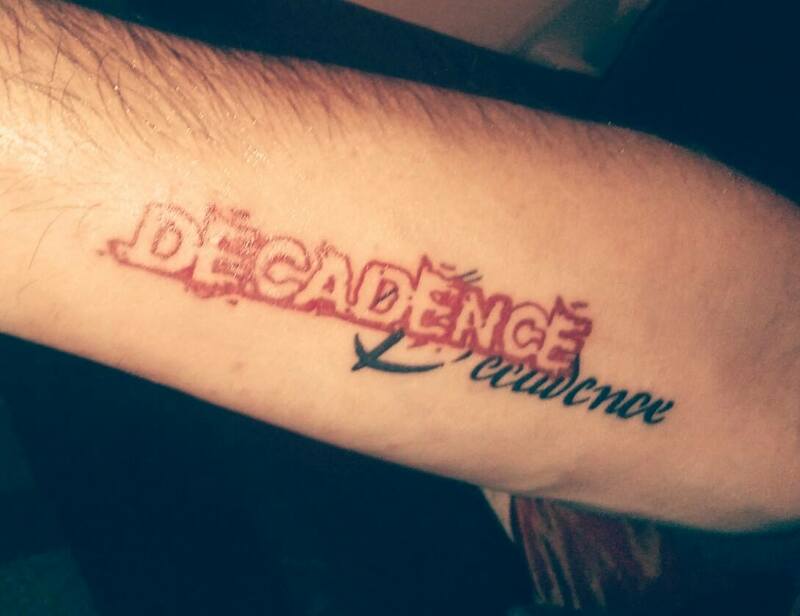 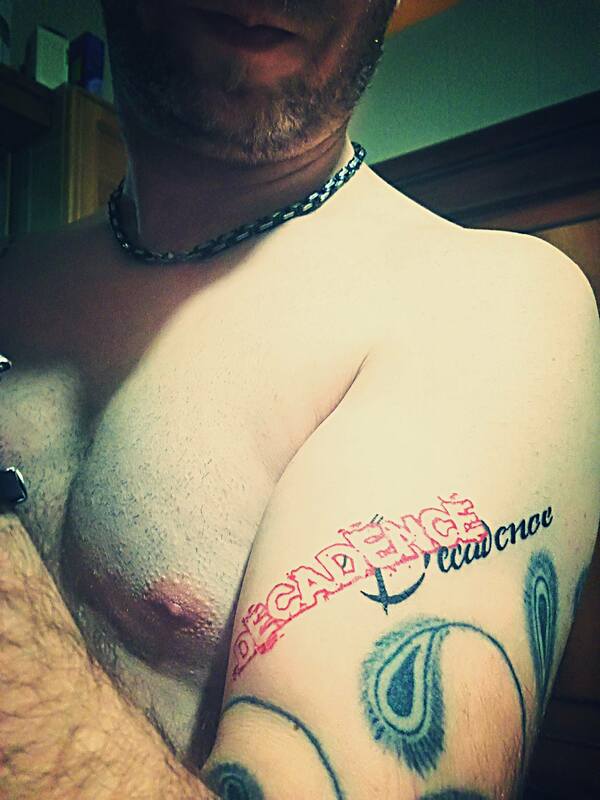 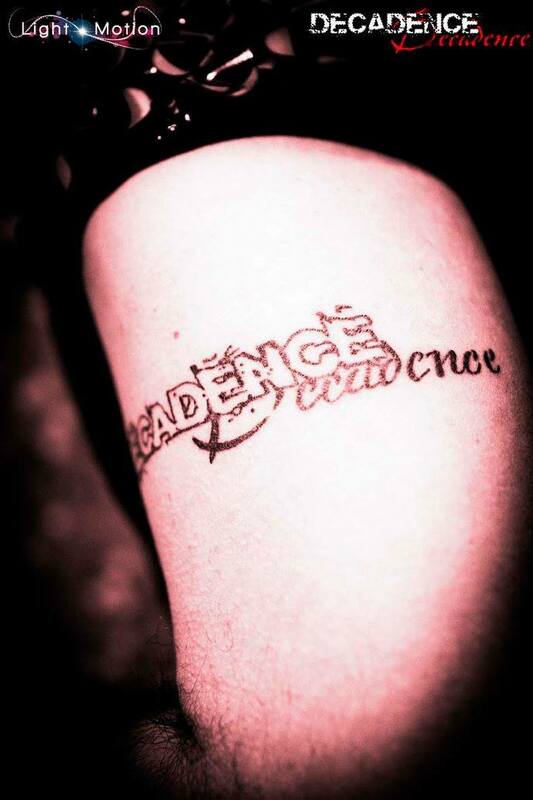 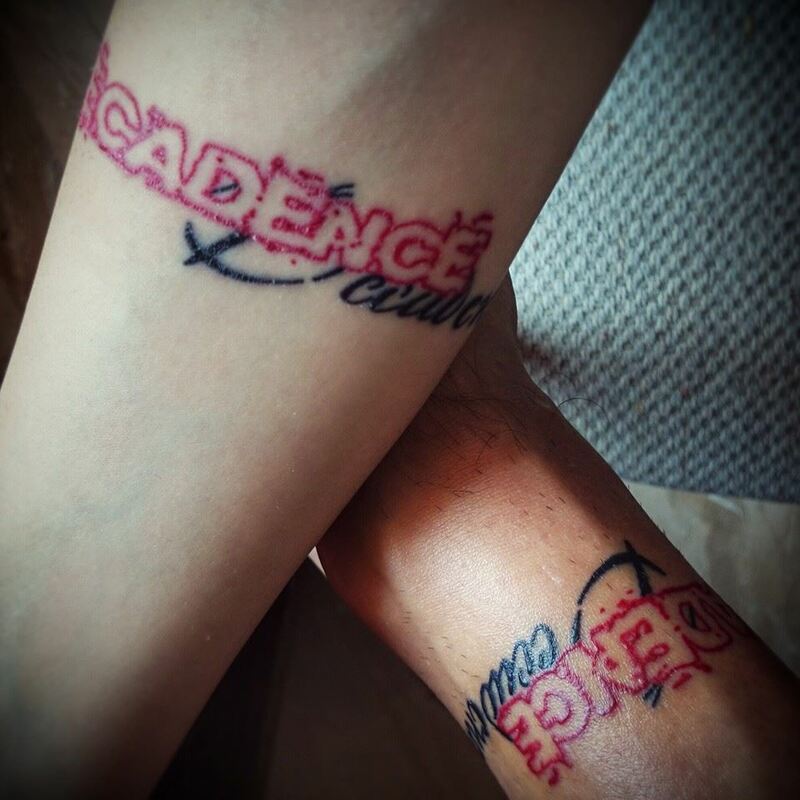 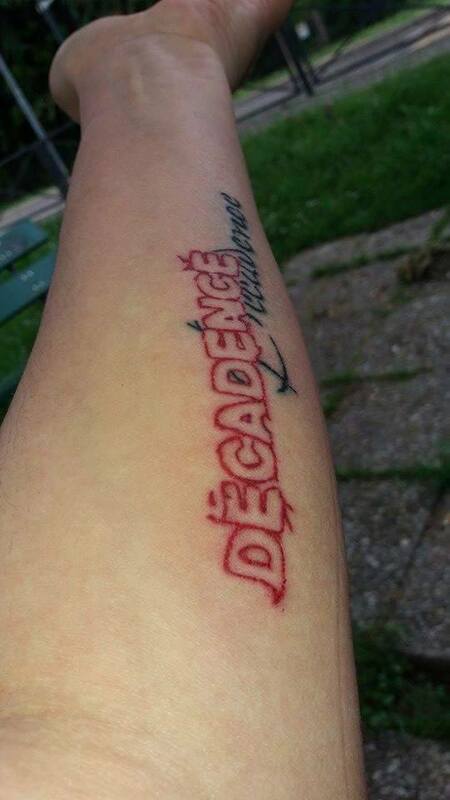 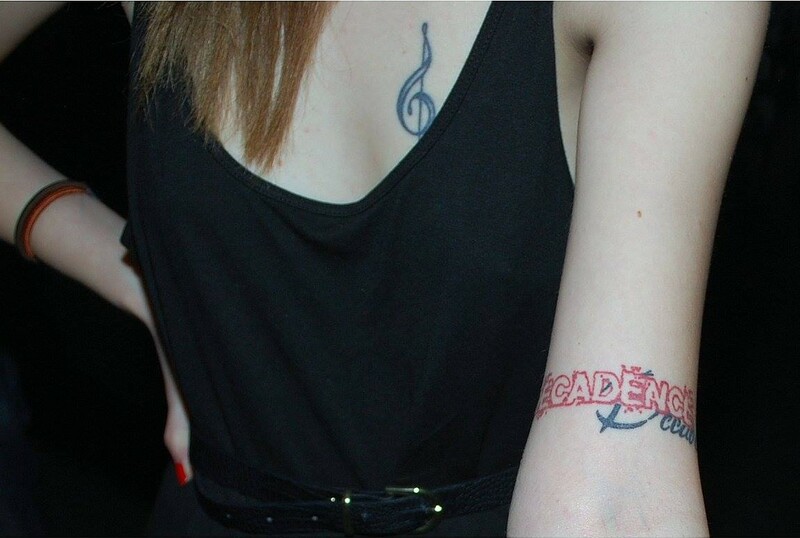 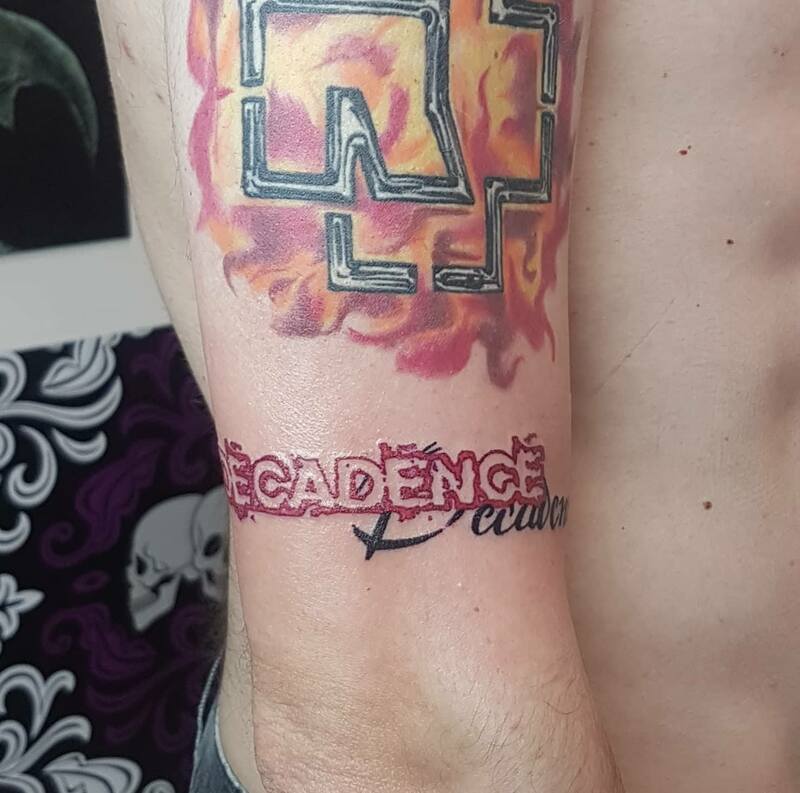 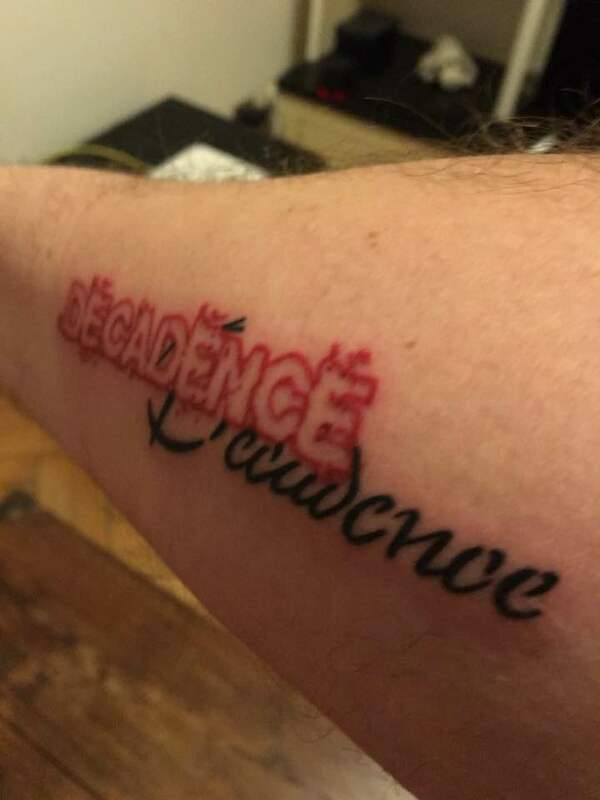 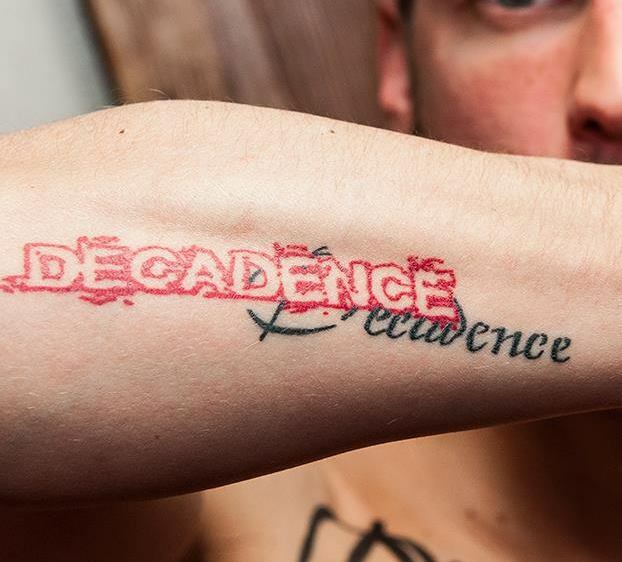 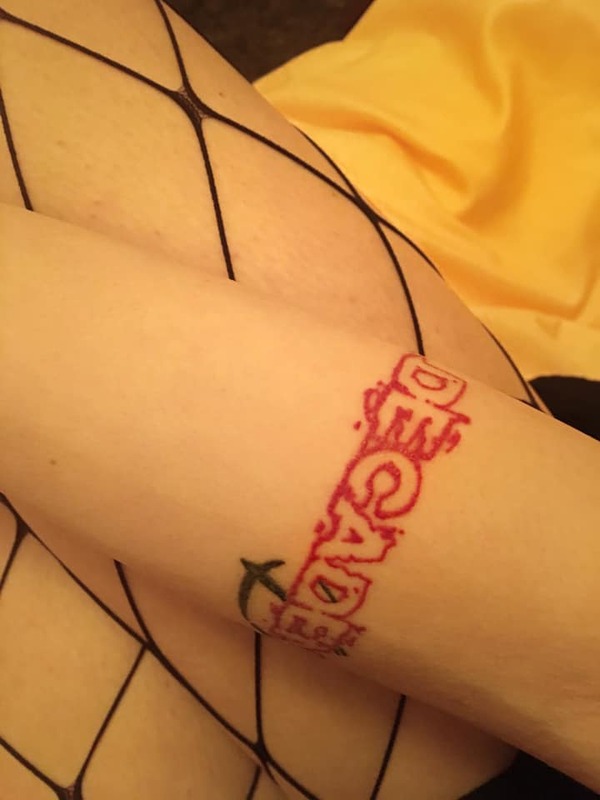 Many of us have decided to tattoo the DECADENCE logo because they firmly believe that has been an important part of our lives. 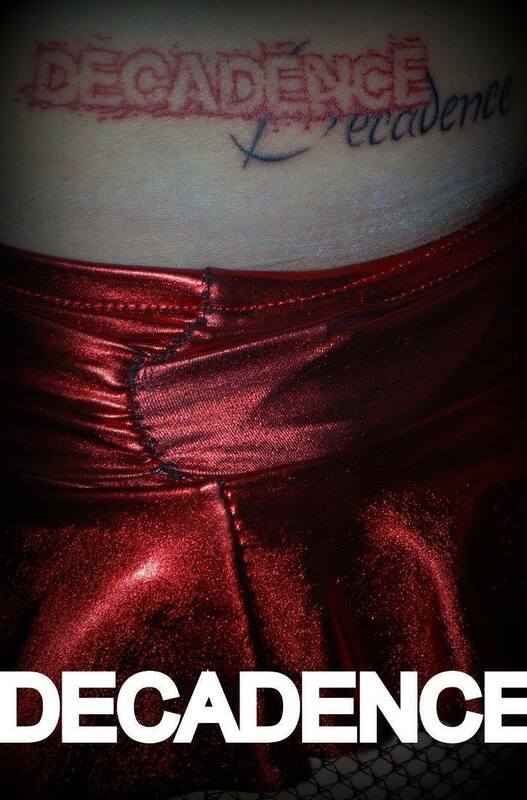 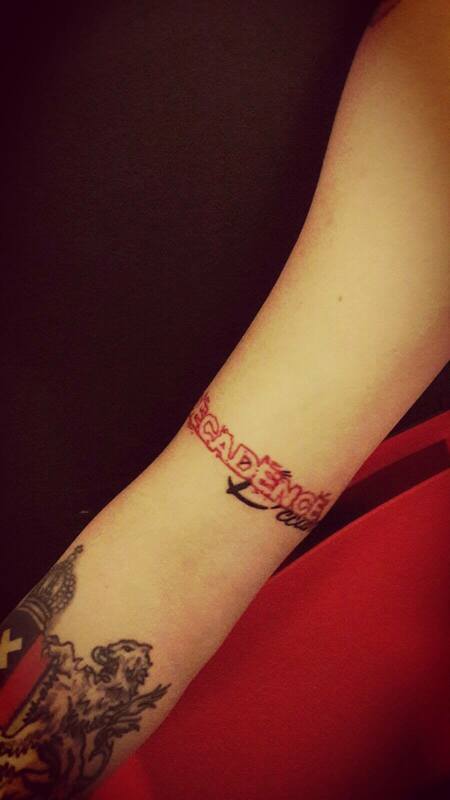 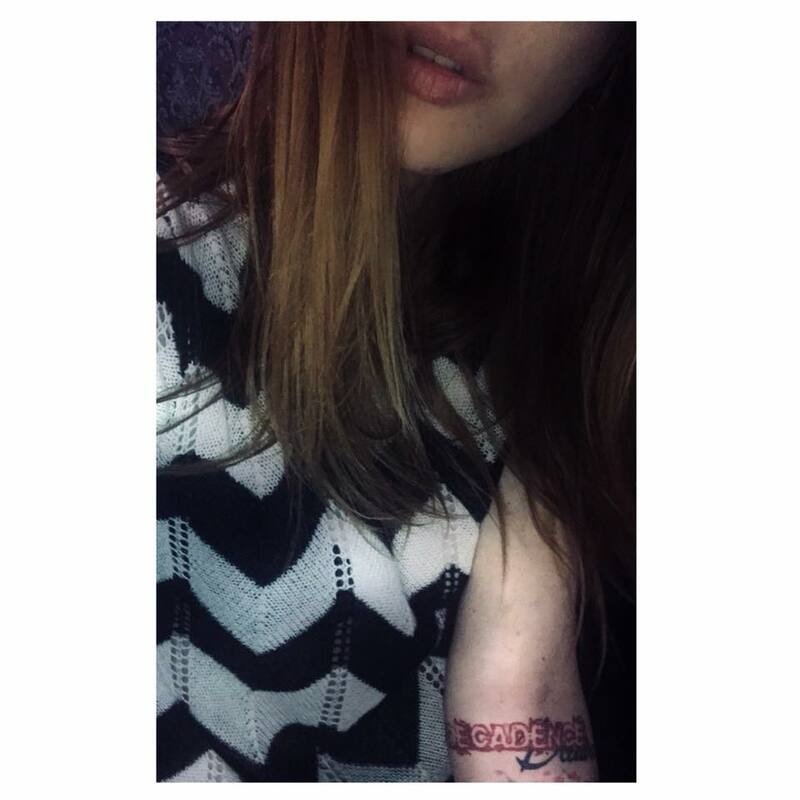 Do you think that you’d like to keep the memory of this experience on your body? 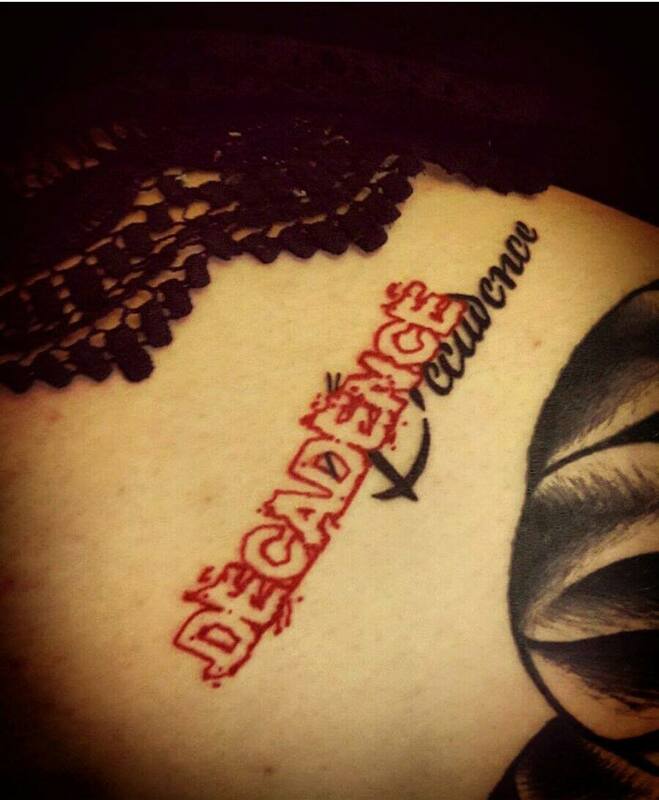 Contact DECADENCE here. 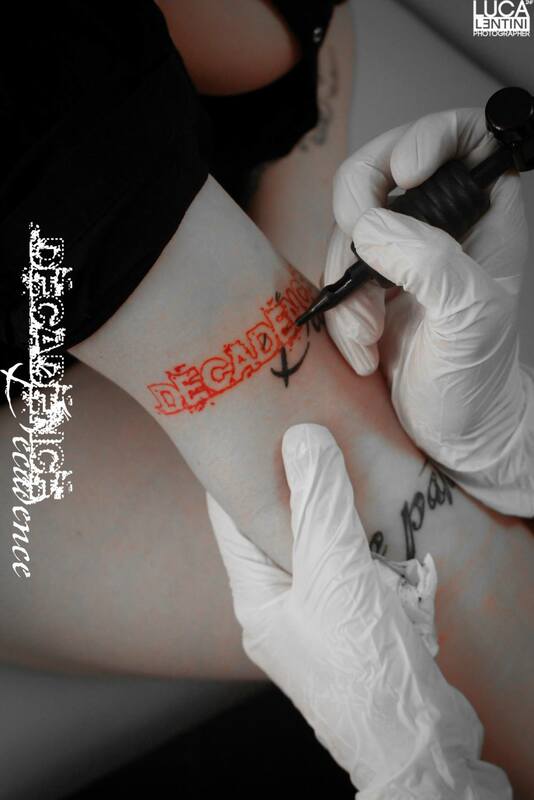 writing the reasons for your decision. 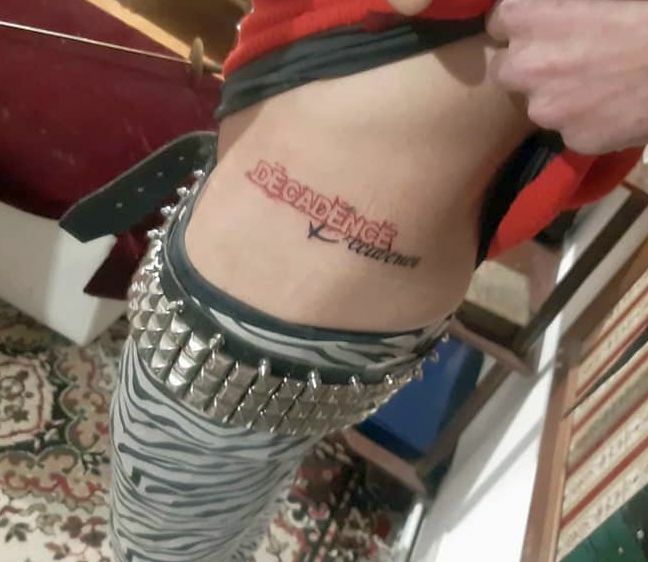 The expenses will be borne by the organization. 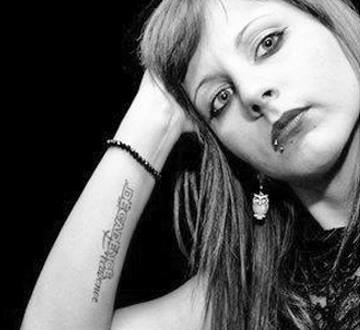 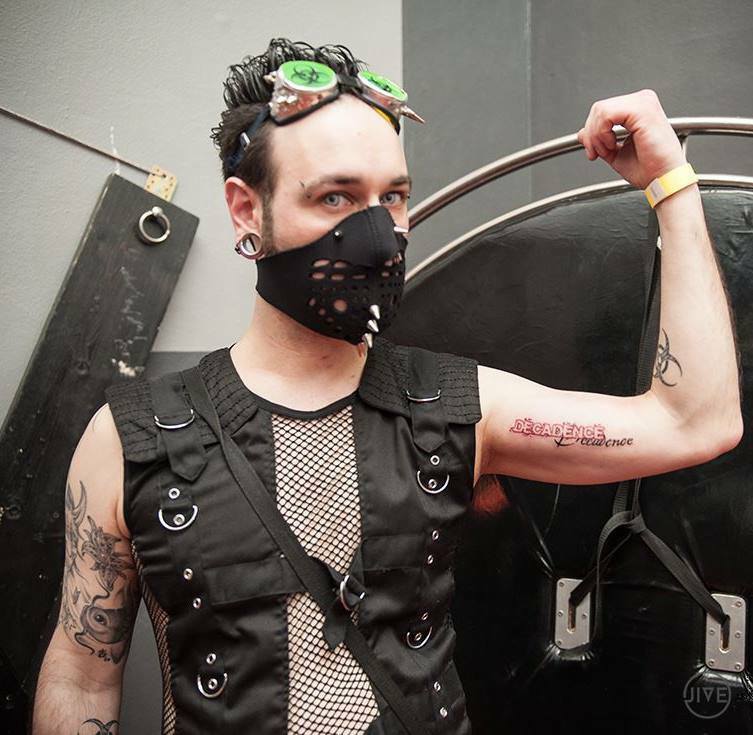 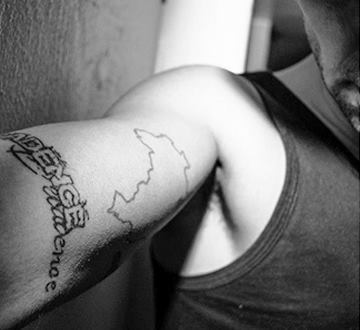 Tattoos are made by NIKITA.